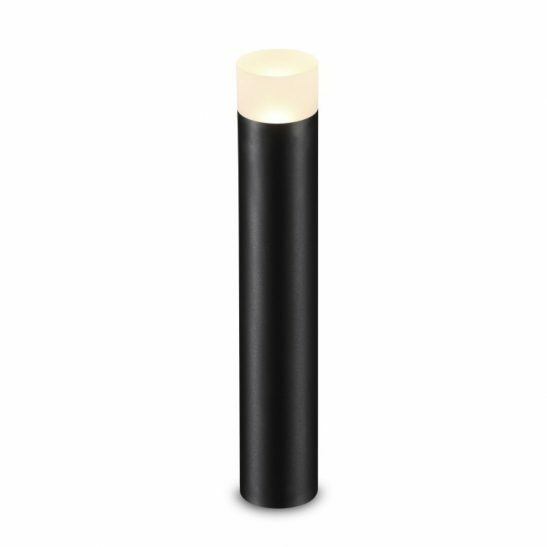 This stylish black LED bollard light is manufactured from aluminium and finished in anodized black, it has an opal acrylic shade on the top covering the high quality CREE LED. 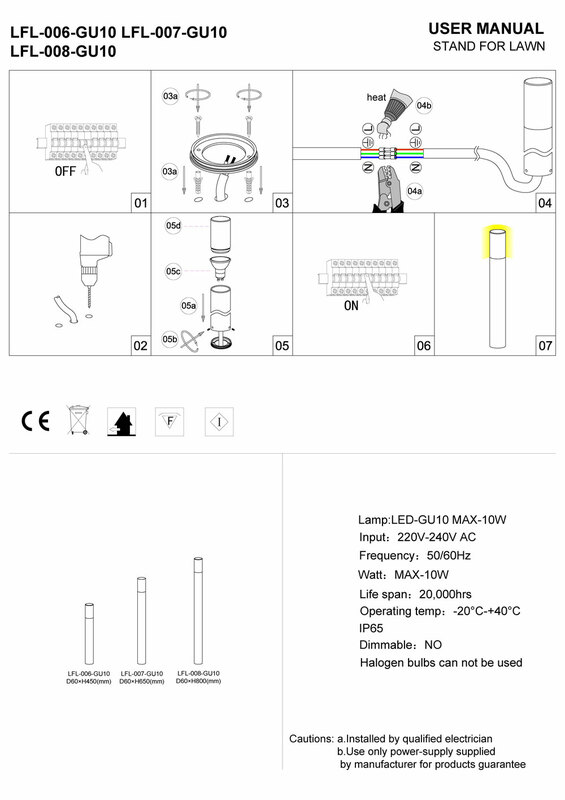 Uses 5 watt GU10 LED that produces a 500 lumen 50 watt equivalent light output. 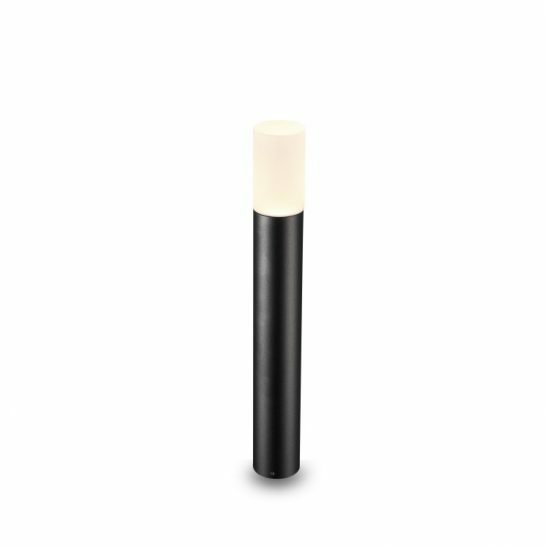 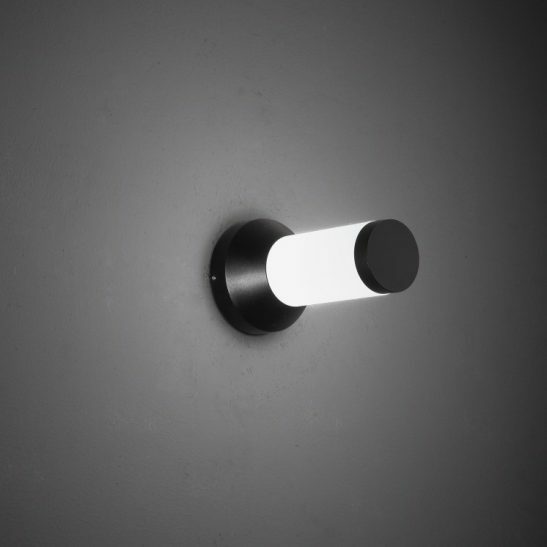 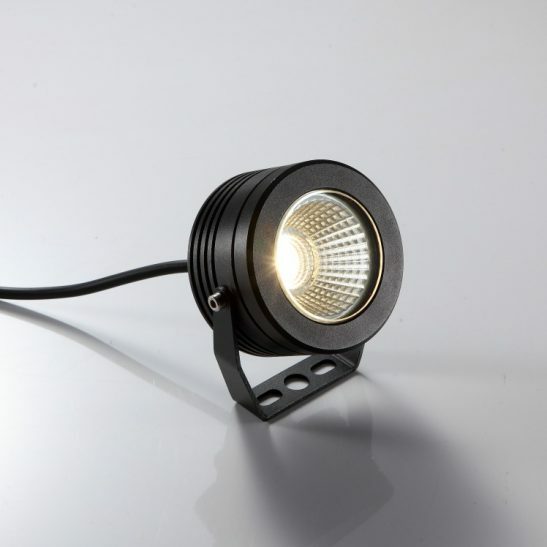 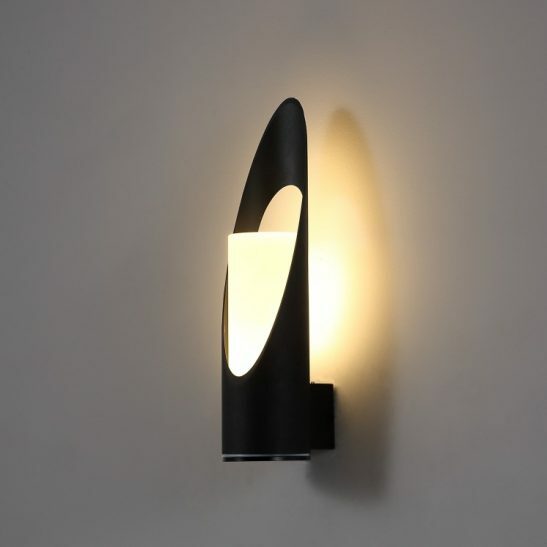 Solid construction means it is suitable for both domestic and commercial lighting applications.